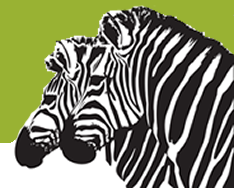 SERP zebra - Dallas Web Design Company: SEO and more. The key take: if you want your website to show up for a specific keyword phrase, then that exact keyword phrase needs to be included on various pages, not just words of that phrase in a random order. 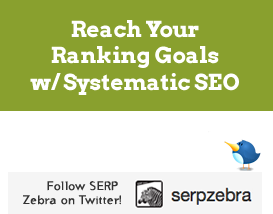 For more Dallas Web design and SEO insight, contact Interaria at 214-909-3900.